iDrive - 310 Enterprises, Inc.
Have you ever lost your smartphone or had it stolen? 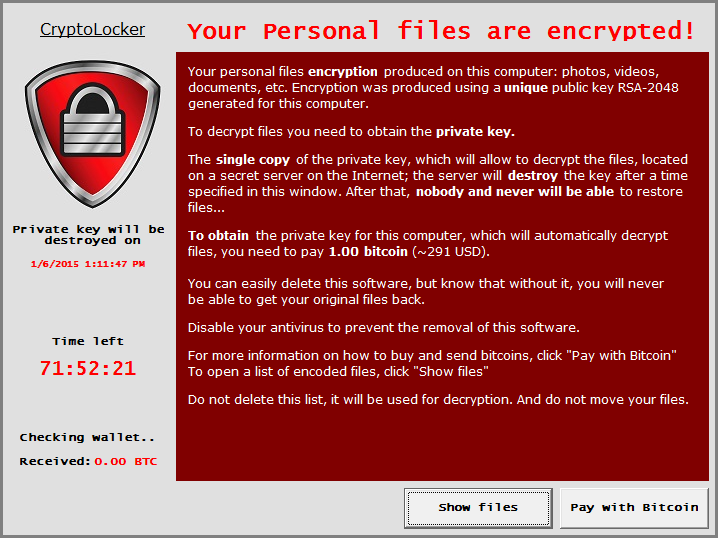 Have you been a victim of ransomware, malware or had your hard drive crash? Any of those scenarios are enough to give a person nightmares but you can avoid that headache and the misfortune by using iDrive's secure backup solution. We keep all of our irreplaceable photographs and important files on multiple digital devices. All of that important data has to be safeguarded from the hazards that could permanently erase it. Here's an opportunity to make sure that you never lose your irreplaceable data ever again. Universal Backup - You can backup all of your devices at no extra cost (up to 2 TB). This saves money and ensures that your entire network is secure and synced. >>> High-level Encryption - IDrive offers the gold standard for encryption: military-grade 256-bit AES. In addition, they offer Private Key Encryption that allows you to choose a unique key phrase so that no one but you can unlock your data. >>> iDrive Express - Quick backup and retrieval of your data up to 3 TB in less than a week via physical storage shipment, ensuring no bandwidth usage. >>> iDrive One WiFi Backup - A secure local storage for all of your important files, with speedy backups and restores via WiFi. This is the perfect complement to your cloud backup. IDrive One transfers data at the rate of up to 1.3 Gbps, triple the previous 802.11n standard. In addition, its simultaneous dual-band support transmits 2.4 GHz and 5 GHz at the same time. Cross-platform Compatibility - IDrive supports PC/Mac computers, Android/iOS devices and a host of servers including Linux/Windows. Online File Sync - In addition to getting 2 TB (2,000 GB) of backup storage for the annual cost, you'll receive 2 TB of file syncing storage. Your files and folders will be synced in real time across all the devices that you link using IDrive. File Sharing - Share your files/folders via email, Facebook and Twitter. You can view their complete list of features on their website. The best defense against ransomware is to have a recent backup of your valuable photos and files stored in another secure location. You can save 75% off of your first years subscription price with our exclusive offer below (pay $17.38 v $69.50). Over the past 15 years we've tried several of the other online backup services, but none of them offer as many features as iDrive. Plus, you can't beat their annual price of $69.50 to be able to store your valuable data securely from all of your devices. IDrive's Online Backup is an award-winning cloud backup solution and they're allowing us to offer you an exclusive deal of 75% off for your first year ($17.38 & $69.50 subsequent years). This is a secure, affordable way to keep your critical files and photos safe from data disasters that lurk around every corner. We realize that $69.50 is an outstanding annual price for all of the features that iDrive bundles into their overall "personal" package. However, you have a rare opportunity to test-drive iDrive for the unbeatable price of $17.38 for 365 days. Will you take action to preserve your irreplaceable data at an unprecedented low price before disaster strikes?